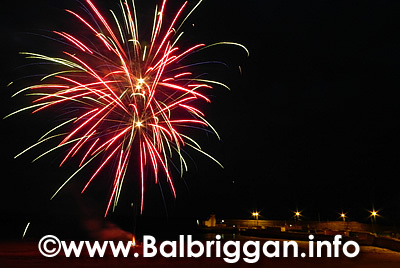 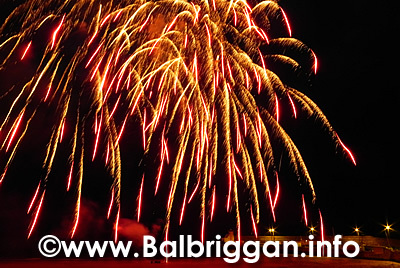 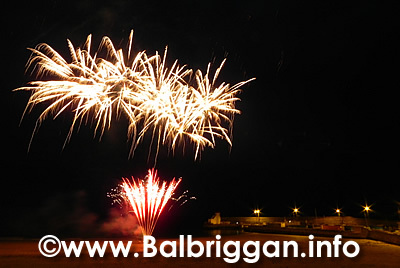 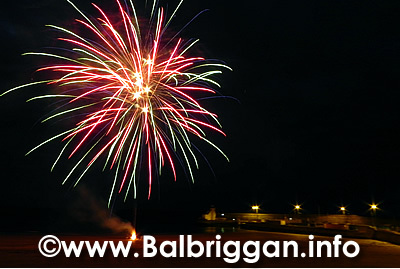 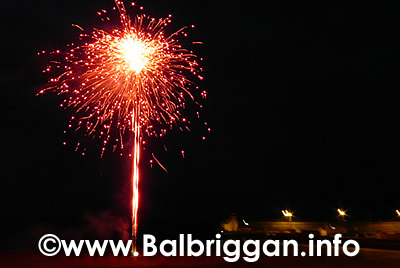 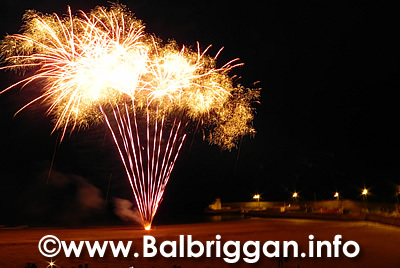 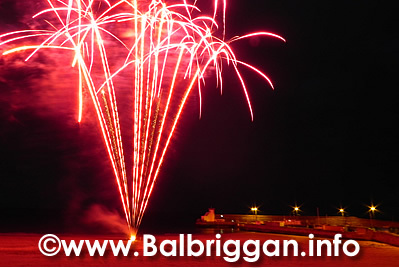 The sky lit up over Balbriggan last night for the annual Balbriggan Summerfest Fireworks Extravaganza. 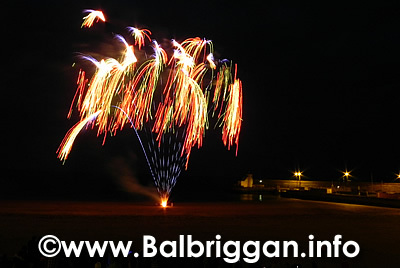 Crowds lines the beach front waiting with eager anticipation for what turned out to be a fantastic display. 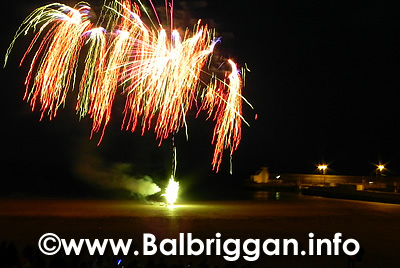 A big well done to the Balbriggan Summerfest committee for a fantastic show. 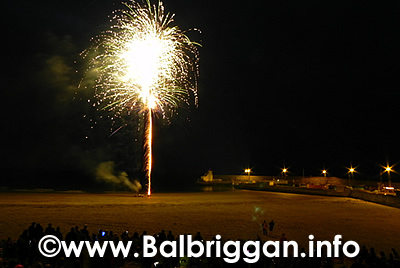 We will have lots more photos from Balbriggan Summerfest 2014 including last nights opening ceremony over the coming days….